List of popular Qubo shows, ranked from best to worst. 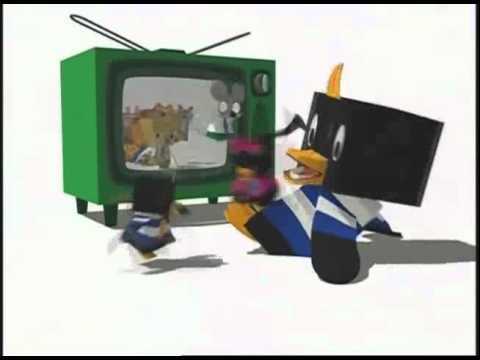 This list of the top current and cancelled Qubo TV series includes the date when each show first aired, as well as which actors starred in the show. The best Qubo TV programs of all time include the most viewed shows on Qubo, as this list covers the entire history of the network. This list is sorted by popularity, so the shows with the most votes are at the top of the list. List is made up of shows like He-Man and the Masters of the Universe and Clifford the Big Red Dog. Although television fans in different locations grew up with Qubo on different channels, most of us got the same shows, so don't let your favorite Qubo TV shows sink to the bottom of the list! The list of top Qubo television shown below includes cast, creator, and premiere date when available. This list contains only TV series on the Qubo network, even ones that are no longer on the air. You can use this factual list to create a new list, re-rank it to fit your opinion, then share it with your Facebook friends, Twitter followers or with any other social networks you use on a regular basis. My Friend Rabbit is an animated children's tv series.